You Save $30.15 by purchasing this kit rather than buying the items separately. "Just right on the Conditioning!" COMMENTS: We are in LOVE with this product! Our hair felt wonderful, not overly conditioned and weighed down! It's even more wonderful that the bars are already pH balanced - this is a major PLUS!!! 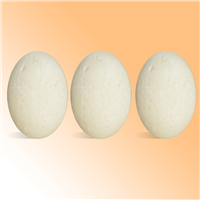 There is no need for ACV rinse or extra conditioner like other shampoo bars. And the lather is big and fluffy too!!! This kit comes with everything needed to make pH balanced shampoo bars that you, your family and customers will fall in love with. The directions are easy to follow, although I recommend reading them a few times before starting to produce them. We have made one alteration to this product - we did not use the molds that came with the kit. We used tablet molds (Hand-press and the Crafters Choice Round Guest Silicone Mold 1607) for easy handling/use in the shower and storage after use. Each tablet weighed 1.9 ounces. There was also enough ingredients to make a second batch!!! Proper handling and drying of the product after use is essential to get the most out of these bars. One, 1.9-ounce tablet has already washed my long (past shoulders)hair for over 18 thorough washings! My average hair washing is 3x a week. You WILL LOVE this recipe and product! "I am having issues with them not hardening, I’ve seen some others use beeswax or soap to make them harder which would you suggest"
Staff Answer If your shampoo bars are not hardening, please be sure you are placing in the freezer for an hour. Remove from mold and let sit on a paper towel for 24-48 hours to let liquid evaporate from the bars before using. 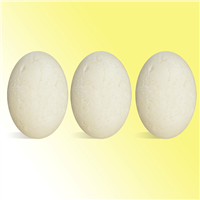 "These conditioning shampoo bars are soo soft, it does not seem to harden, i actually waited more than two weeks to star seen results. what do you recommend? i added a little bit more of the emulsifying wax to the second batch, did not work, to the third batch I added more sodium lactate, it made it softer. can you recommend anything, please?" Staff Answer We are not sure why these bars will not harden. Sodium lactate should harden them, not make them softer. Please check your measurements to be sure you are weighing everything out correctly. You might try increasing the amount of SCI noodles to 5.0 oz. to see if that makes a difference. "Do you have a shampoo bar that is safe for color treated hair?" Staff Answer At this time, we do not. 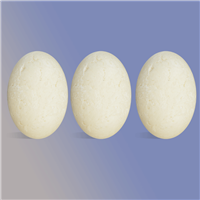 These shampoo bars are milder but you should test on color-treated hair before using. 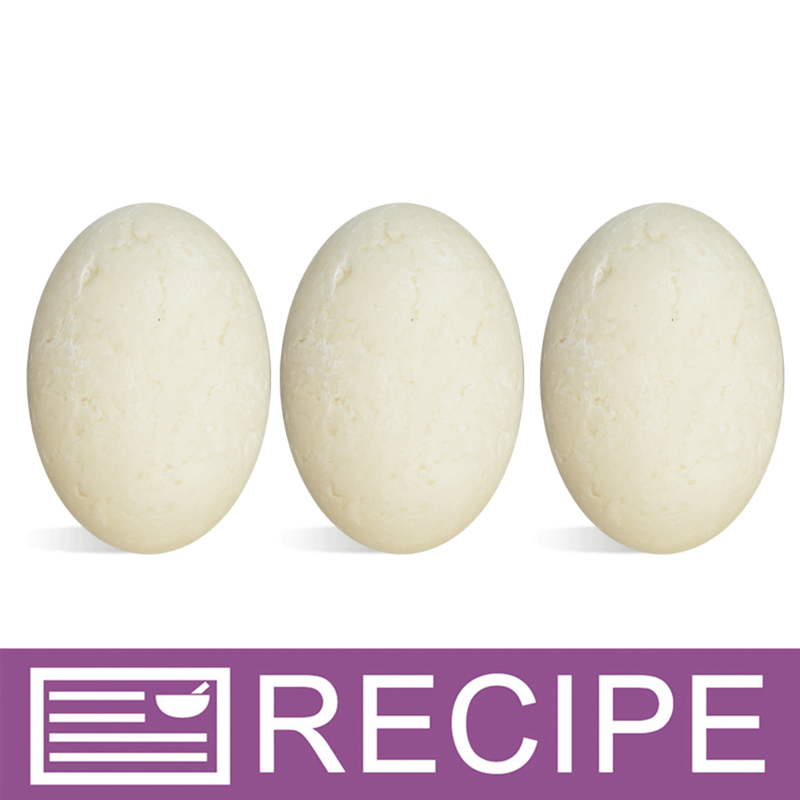 "I have made my own 2 in 1 shampoo bars before I saw this recipe here. Im trying to figure out what to use to make my bars harder? Right now they are soft, I can leave an indent in the bar with my fingers. Can I use stearic acid for a harder bar? Or is there something else you can recommend? " Staff Answer This recipe uses Sodium Lactate which helps to provide a harder bar.